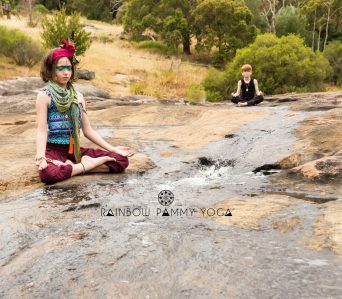 Rainbow Pammy teaches yoga and mindfulness classes and workshops to empower families to follow a yogic path of wellness, creativity and simplicity. As a women's circle facilitator, Rainbow Pammy is dedicated to guiding women on to a path back to their true self. 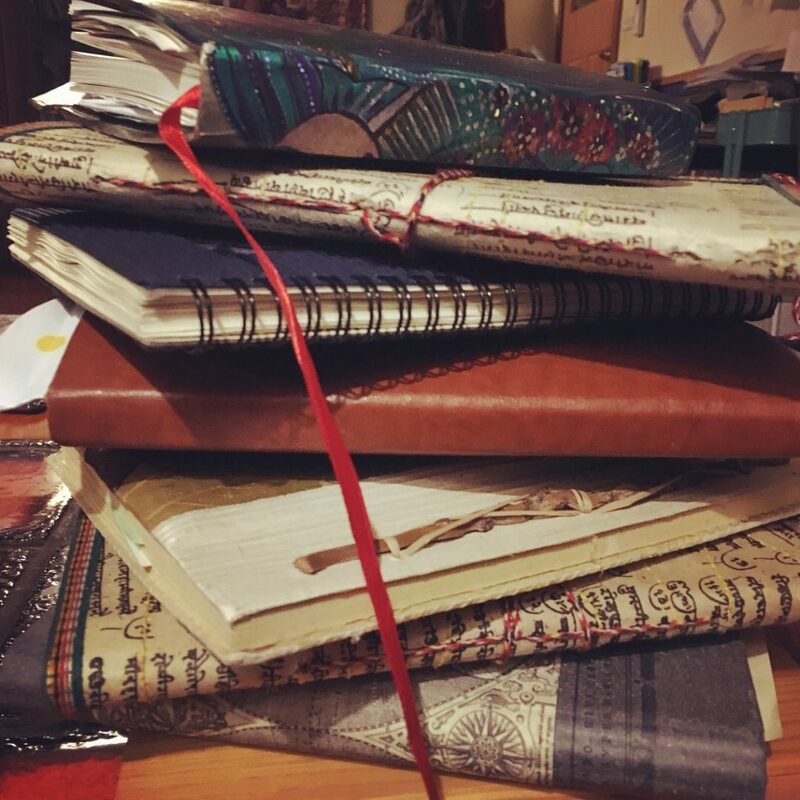 Gather, seek, love, discover, witness and practise. Journey through womenhood to return to back to love. 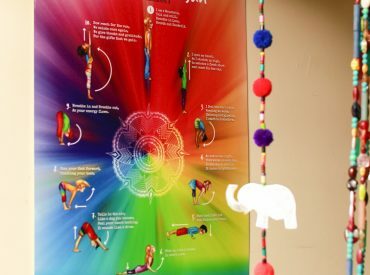 Rainbow Pammy’s rituals, circles, meditation and yoga can help you to find your awareness, creativity and self love. 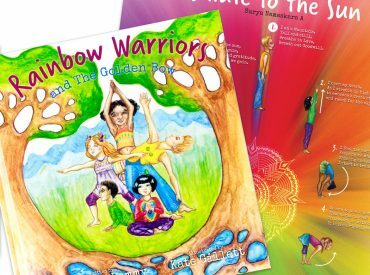 Rainbow Pammy is dedicated to spreading mindfulness, empowering kids, promoting wellbeing and sharing the foundations of yoga with families everywhere. 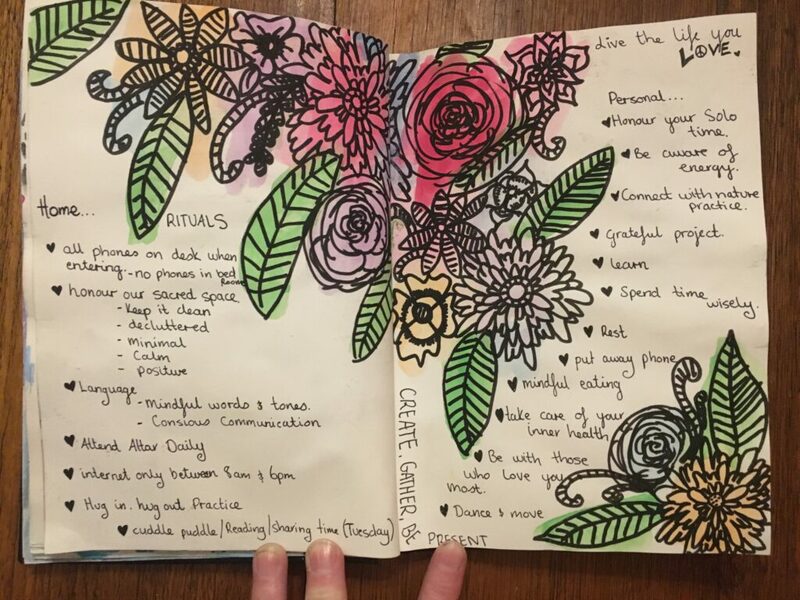 We are passionate about applying the benefits of yoga as a therapeutic tool to encourage physical, social and emotional wellbeing and development. 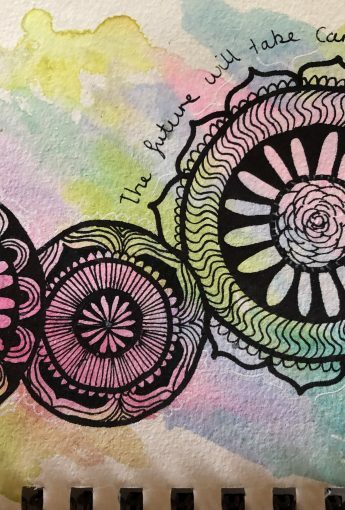 Asana, pranayama, meditation, mantra and affirmation connect us to a holistic wellness practice, combining our external perception and physical experience with our inner being. A place where you can connect with the divine. 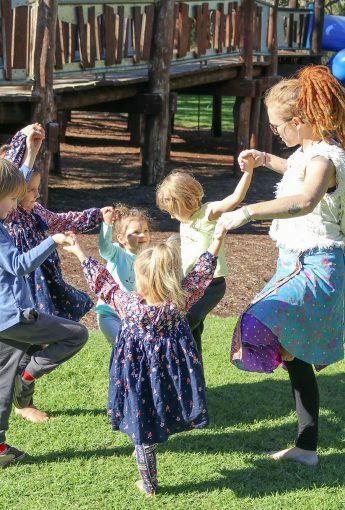 Mama, teacher, author, Women’s circle facilitator and Children’s development specialist, Rainbow Pammy has spent more than 15 years following a yogic path of wellness, creativity and simplicity. 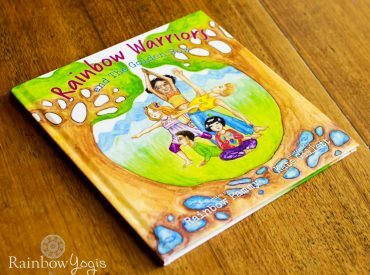 After studying the Reggio Emilia approach and combining her passion for children’s development and the environment, Rainbow Pammy developed her own brand of children’s yoga. This lead to first book, Rainbow Warriors and the Golden Bow, as well as the publication of her Affirmation Cards and Sun Salute poster. Her studies of Ashtanga Yoga came under the guidance of renowned yoga master, Gregor Maehle and award-winning yoga therapist Dr Monica Gauci. 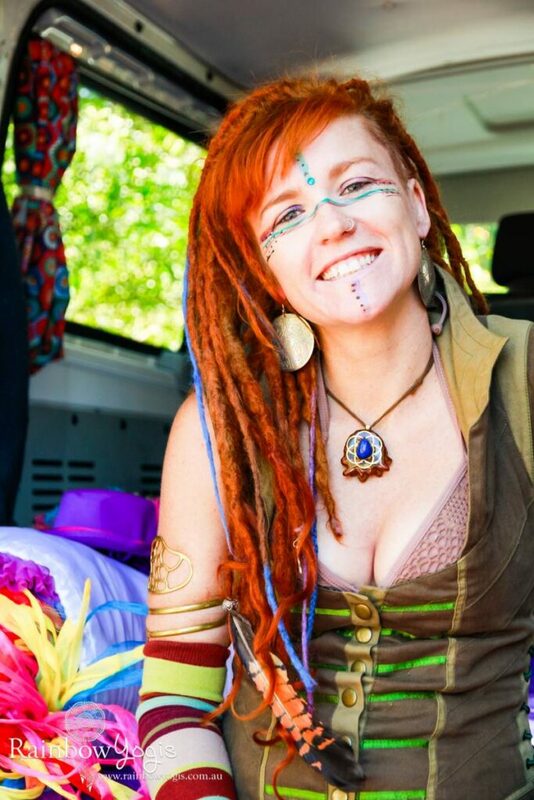 As Rainbow Pammy’s family and circle grew, so did her passion for holistic well being. 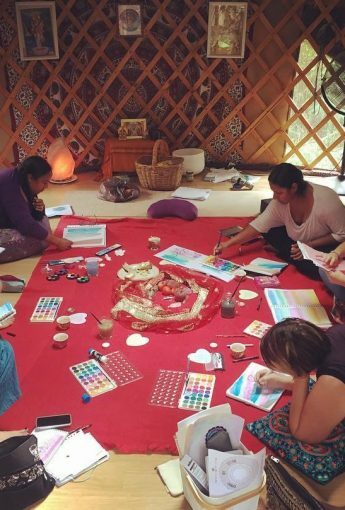 Self love became a big part of her personal practice when she started holding space for women, in her yurt (Rainbow Hollow) nestled in the Perth Hills. 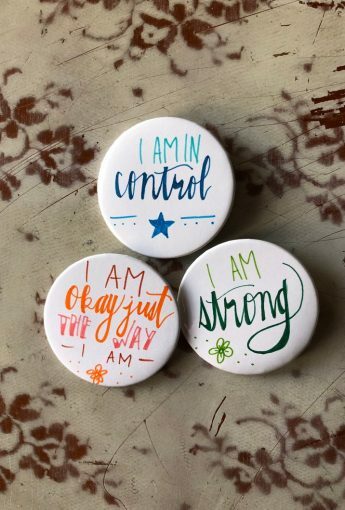 Holding these circles turned Rainbow Pammy’s attention to the connection between women and the significance of these journeys. 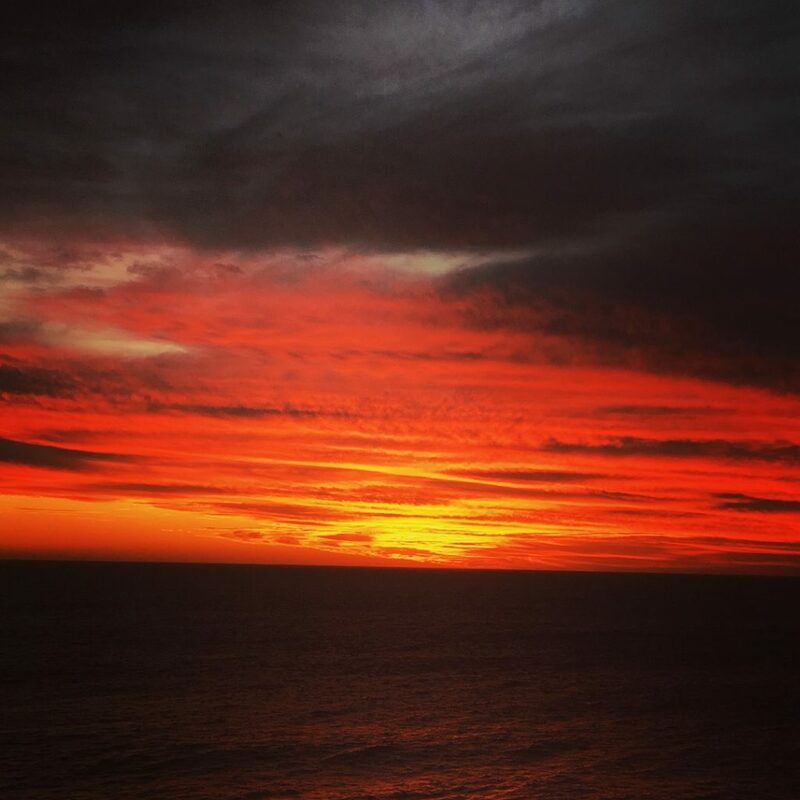 As well as the importance of helping bring them back home to themselves, to discover their true soul’s purpose through creative and expressive processes. This was the catalyst for Pammy’s workshops, now available online for all women across the world. 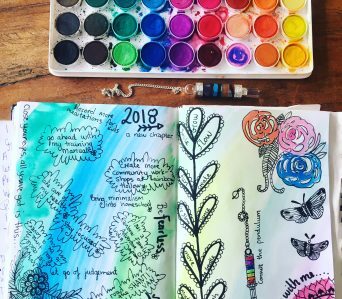 Art Journaling is a creative process of self expression both with written and visual language to give us a greater understanding through expression. 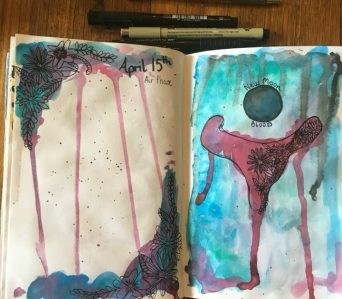 The Journal becomes a visual expression and extension of the self. A space for emotion, thought, meditation, a container to to discover, play and listen as you create.